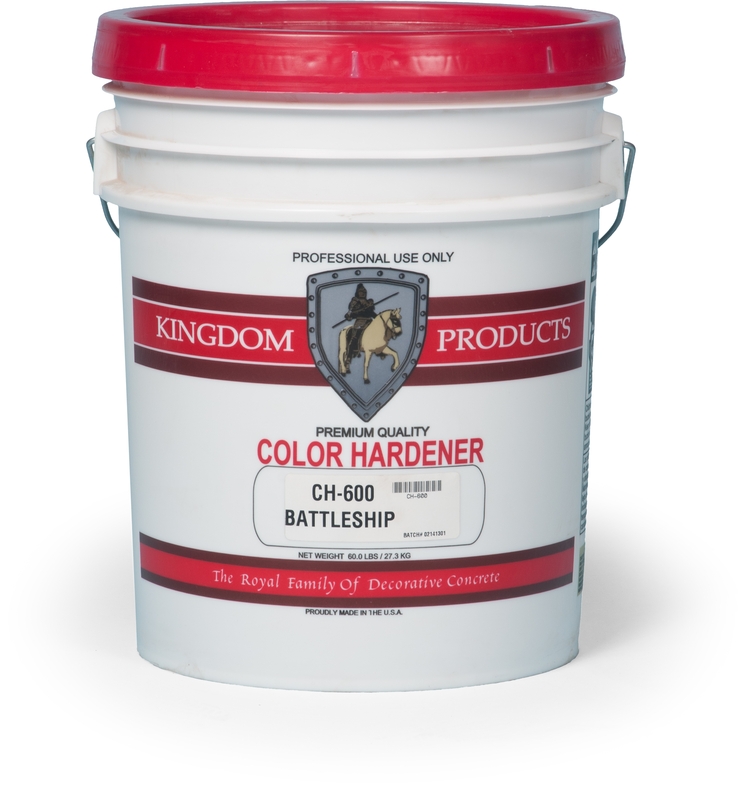 Kingdom Products’ Color Hardener is a premium grade custom blended formula designed for professional use for colorizing decorative concrete. Kingdom Products’ Color Hardener is a premium grade custom blended formula designed for professional use for colorizing decorative concrete. It hardens and densifies, resulting in more durable and abrasion-resistant concrete surface. 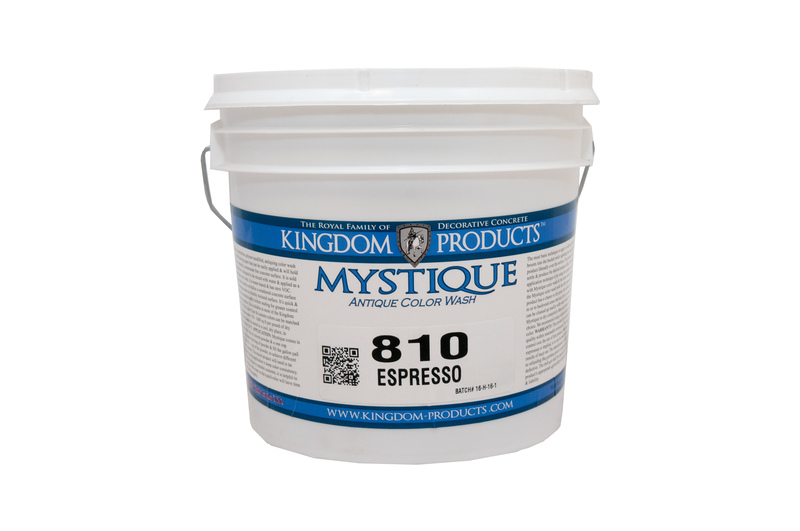 It is ideal for use with textured concrete, but is also excellent for standard troweled or broom-finished concrete, or for producing adjacent borders in contrasting colors. 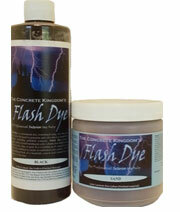 The pigments in Kingdom Products’ Color Hardener are UV stable and will not fade or weather over time. It is available in 35 standard colors and custom colors can be matched to virtually any color. 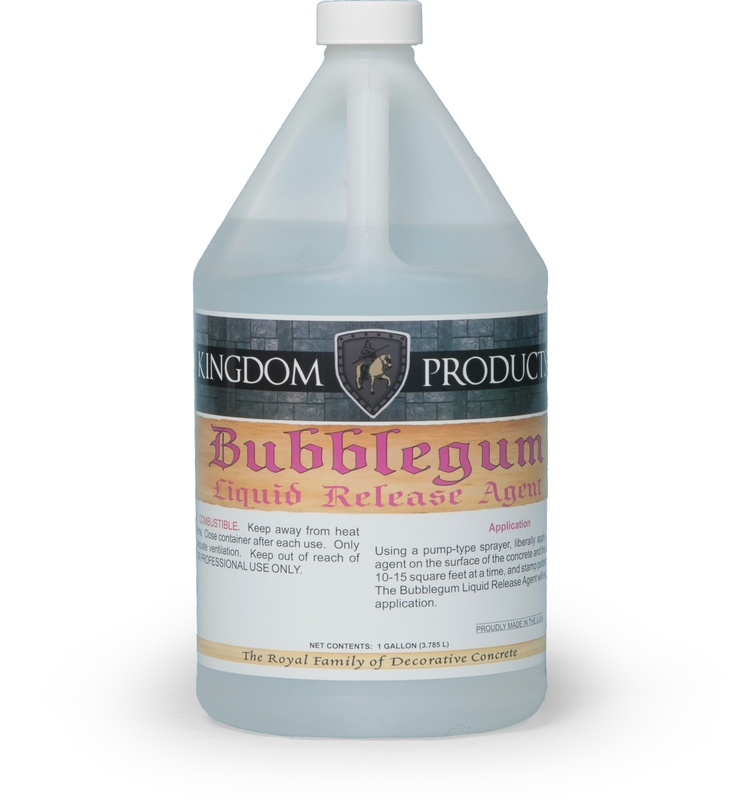 For stamped concrete, Kingdom Products’ Antique Release Agent is recommended to produce a complementary antique highlight color.